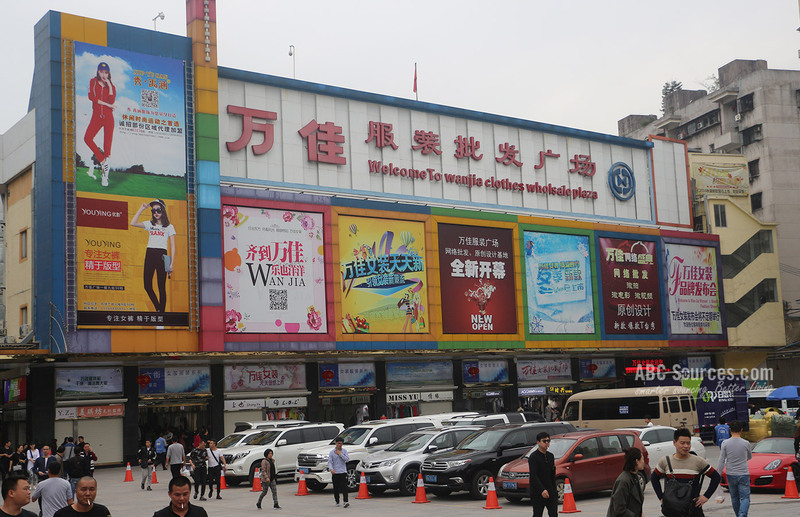 Guangzhou Wanjia Costume Wholesale Square is stately crouching at the center of Shahe Wholesale Markets Complex, which is the most famous women clothes sourcing place in China. 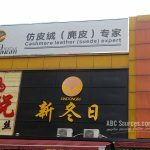 In Guangzhou, there are many popular garment markets such as Baima, Shisanhang, and the above-mentioned Shahe. Wanjia Costume Wholesale Square is stately crouching at the center of Shahe Wholesale Markets Complex, which is the most famous women clothes sourcing place in China. 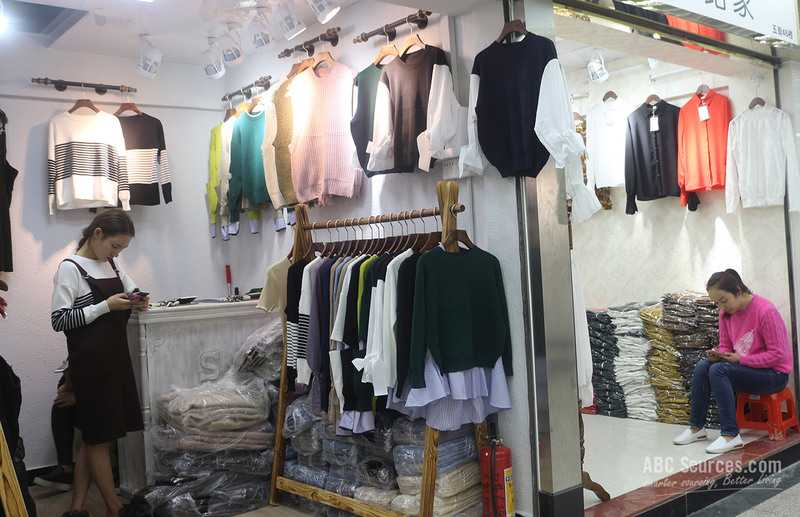 In Guangzhou, there are many popular garment markets such as Baima, Shisanhang, and the above-mentioned Shahe. But they are featured with distinct characteristics. 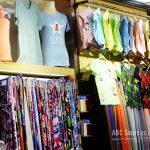 For instance, Baima market is well-known for wholesaling high-grade apparel at a pretty expensive price; Shisanhang is for middle quality clothes; while Shahe is mainly focusing on wholesaling low-to-medium quality women clothes, especially for young women garment at an unbelievably cheap price. And Wanjia Costume Wholesale Square is a famous part of the Shahe Garment Complex. Each year millions of buyers from home and abroad are swarming into here to sourcing for their favorite clothes styles. Shahe Clothes Markets are the largest women clothes manufacturing base in China. In particular, Wanjia is the most professional jean and denim apparel distribution center among southern cities. 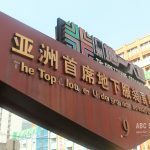 Covering about 65,000 square meters, it totally contains over 1,300 loft shops and 2,000 house-styled stalls, which are all engaged in wholesaling women clothes. And that makes it the first choice for wholesaling and retailing women clothes for millions of buyers. Complemented with 10 special logistics passageways in order to provide the most convenient and efficient delivery service, now Wanjia is developing into a popular garment sourcing one-stop station in China. 1. 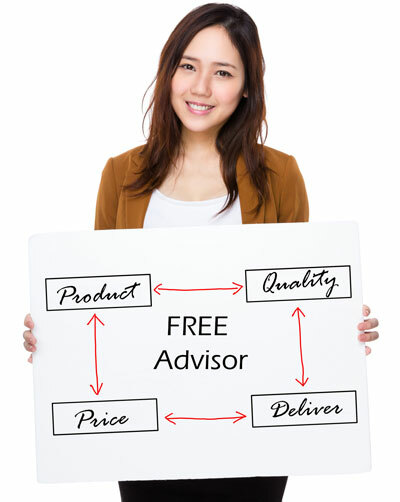 Wanjia Clothes Wholesale Market is targeted at price-oriented buyers. Clothes there are always at fairly low price, attracting most wholesalers and retailers from home and abroad, especially those buyers from developing countries such as Middle East and Africa. If you are a clothes buyer, then you have to try a visit. 2. Most suppliers at the market have enough garment stock. In most situations, sellers and buyers prefer to conclude their deals by cash on the spot. Buyers come here in the early morning, and take away their cargoes immediately after paying the money. 3. 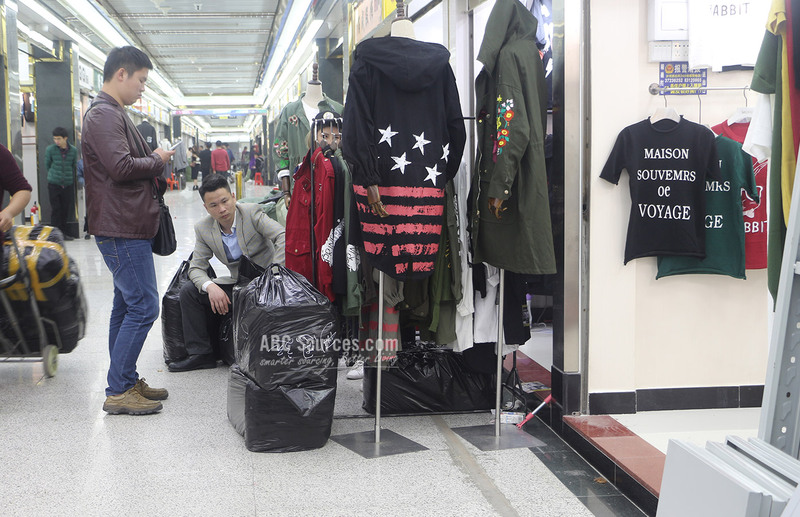 Wanjia market mainly sells the most chic and in clothes styles. Suppliers here are closely following the latest fashion news. Each day sellers will check about the most popular women clothes styles in China and in foreign countries. Then they work out the selected garment style and put it into the market at the fastest speed. It has been a beacon of Chinese fashion trend. 1. This market opens early and closes early. Most stores open at around 03:00 in the morning, but close as early as 12:00 in the noon. One thing to be noted, that those popular garments can be sold out quickly in the morning. So if you want to visit Wanjia market, please get up early. 2. It’s quite packed and a little bit dirty. Millions of buyers are attracted by the cheap price and flocking into here, making it the most crowded market in the early morning. Meanwhile, it’s a little bit dirty due to the unfavorable stains and odor at the market. 3. 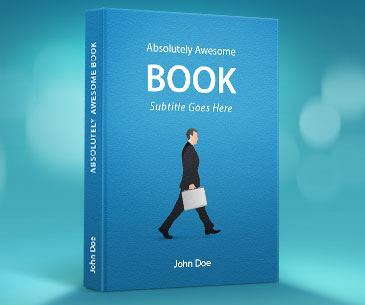 Most suppliers can’t speak English. You’d better bring an interpreter with you. It’s quite easy to find Wanjia wholesale market. For international buyers, take the Metro Line 6 at Guangzhou-Baiyun International Airport, and get off at the Shahe Ding station. Wanjia is only 500 meters from B Exit of Shahe Ding Metro Station. Within 45 minutes, visitors can arrive at the destination. Since its foundation in 1996, Wanjia has always been a favorite garment wholesale market in China. By adhering to two clear features-competitive price and attractive styles, it has evolved into be the largest and most popular women clothes wholesale center. In the past 20 years, it kept improving and now has upgraded into a self-completed market which integrates designing, exhibiting, wholesaling and distribution into a whole. As time progressed, Wanjia made the best use of the E-commerce, making sure that all suppliers have enough access to their customer pools. So far, Wanjia has expanded its distribution reach to Europe, United States, Russia, and Asia countries. 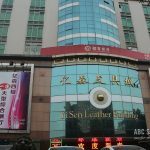 Millions of garment buyers coming over to sourcing and purchase, makes it the top popular destination in Guangzhou.